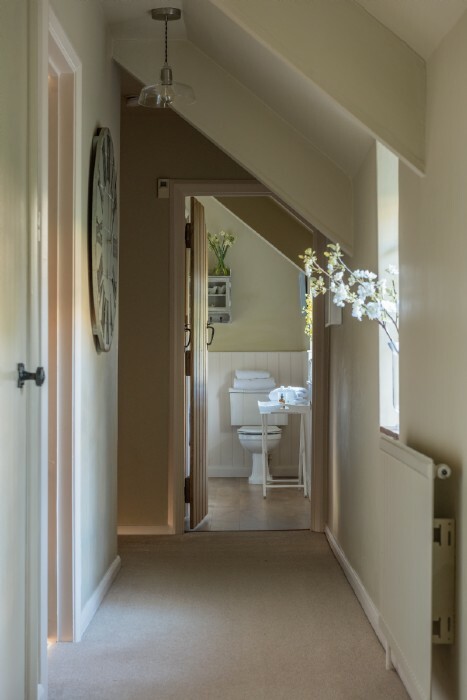 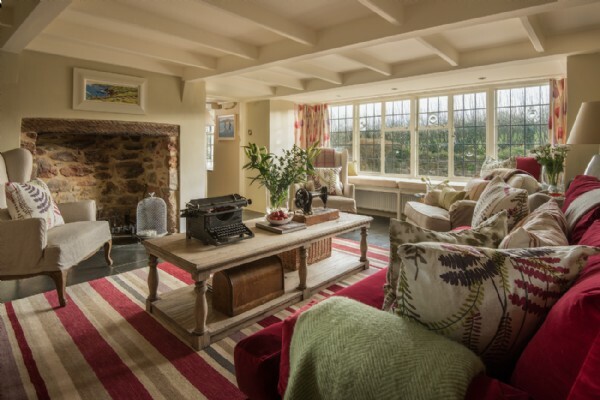 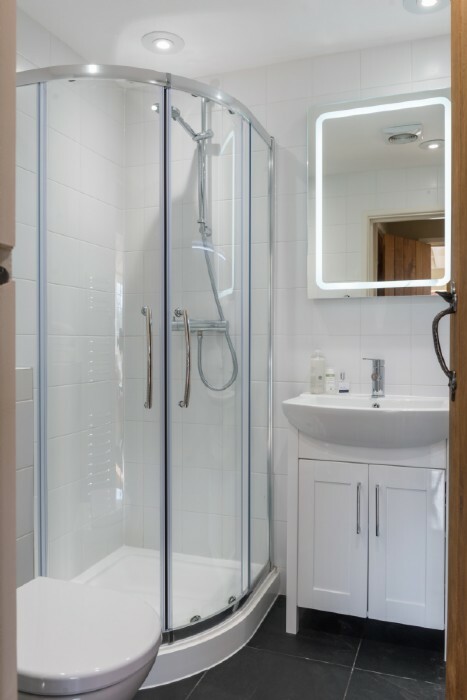 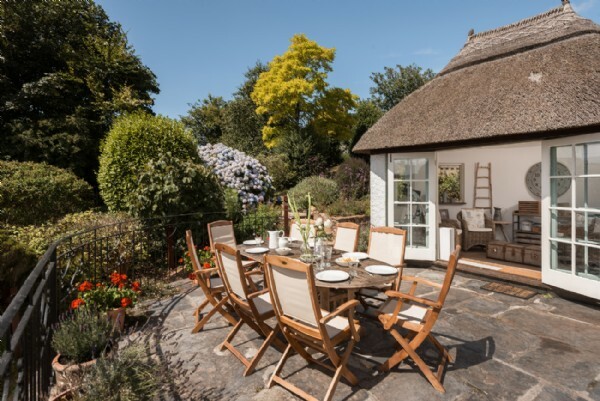 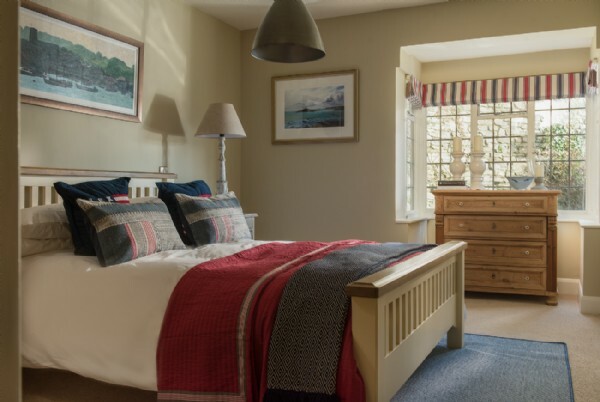 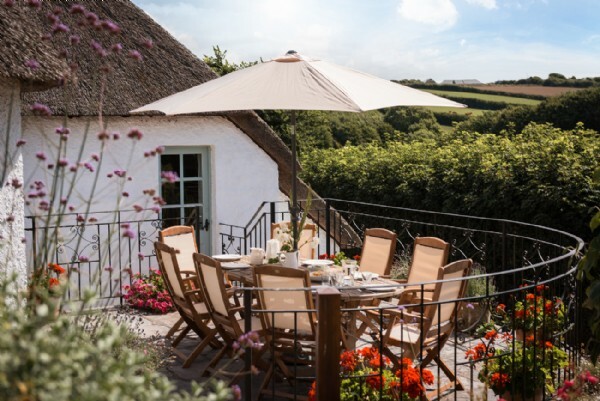 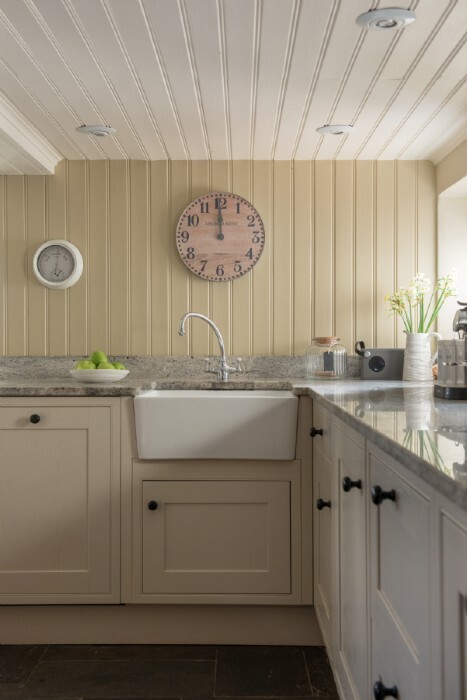 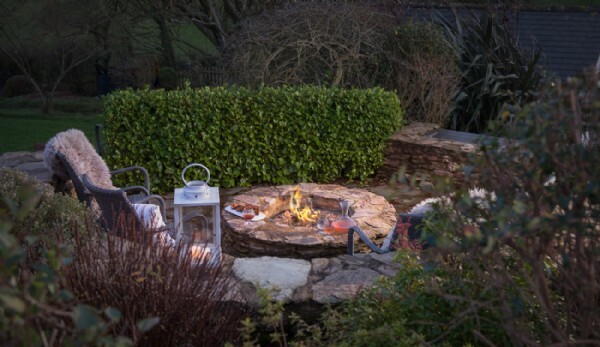 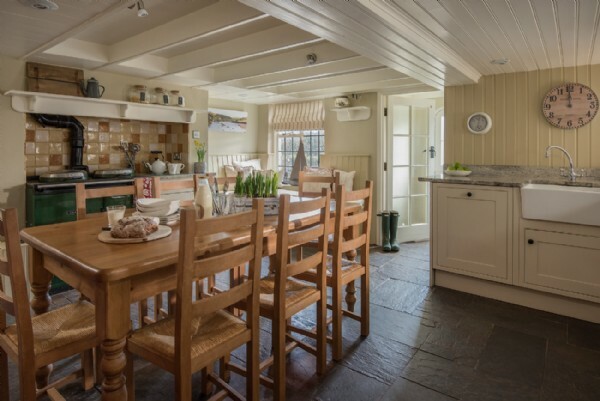 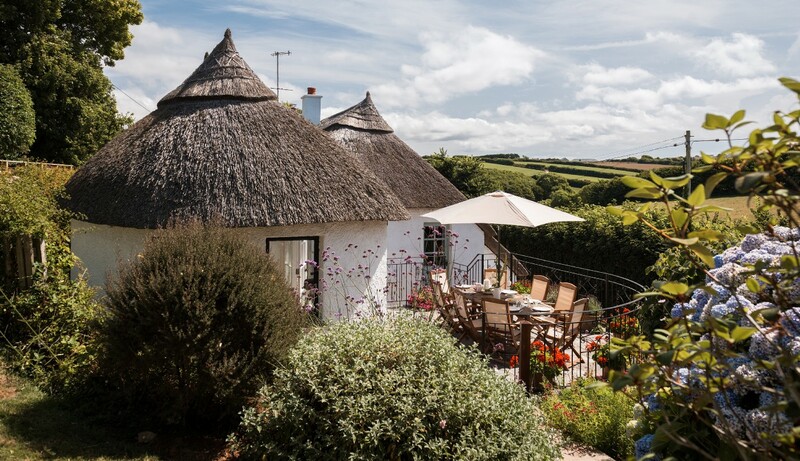 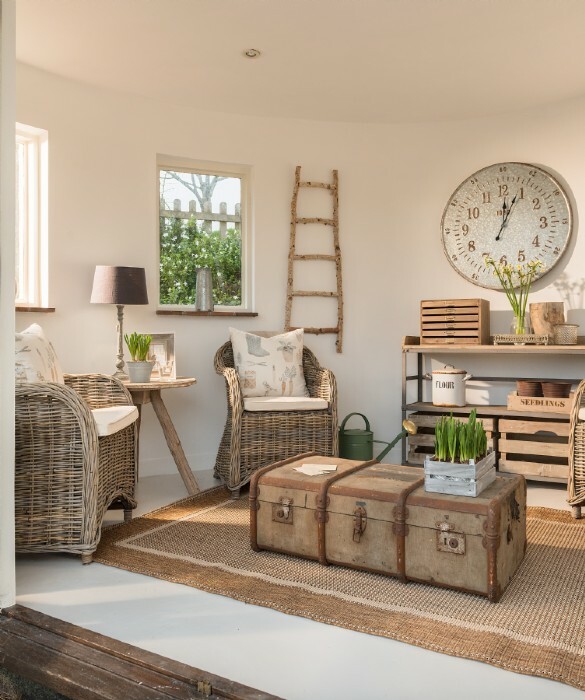 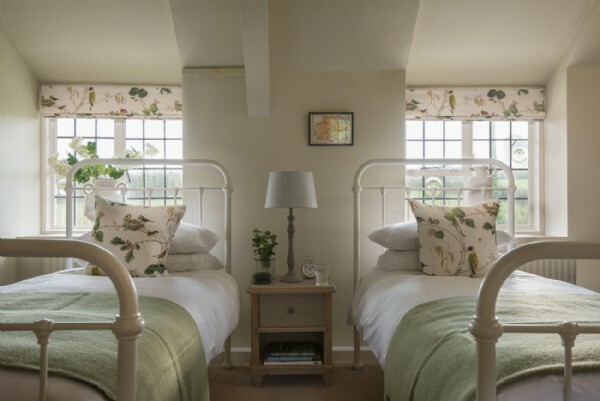 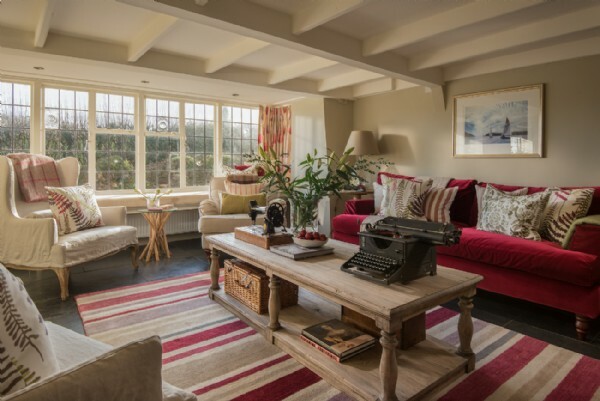 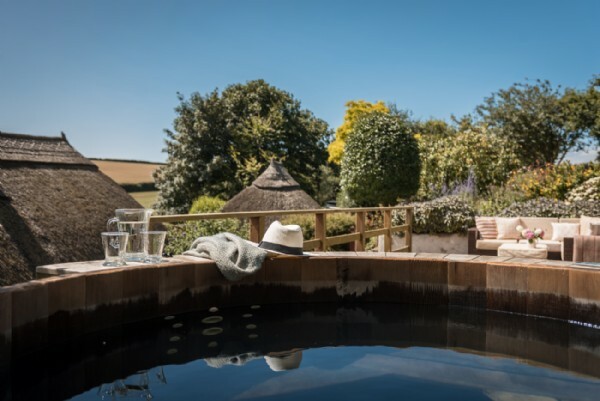 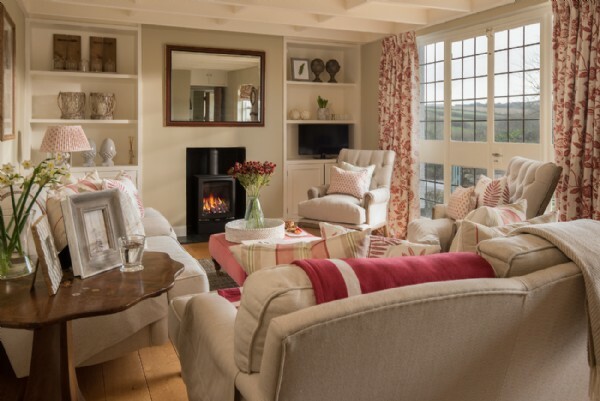 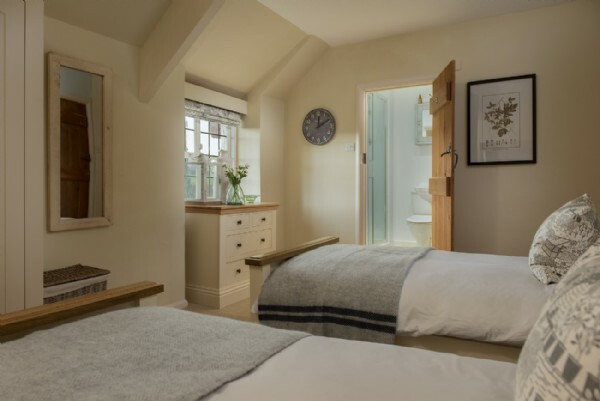 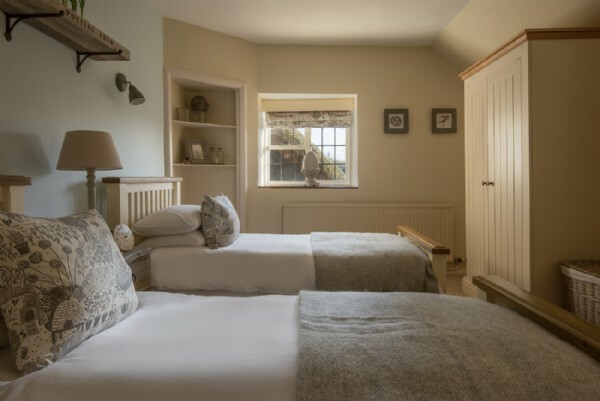 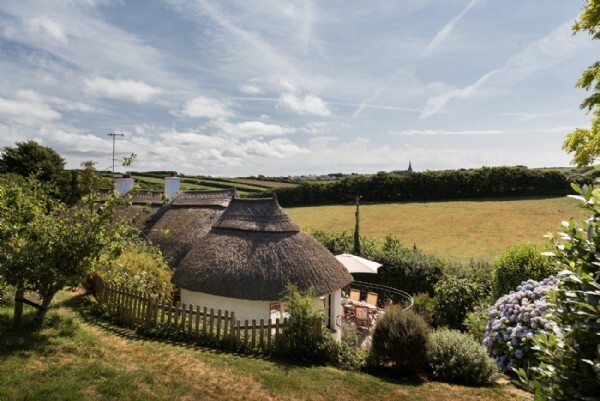 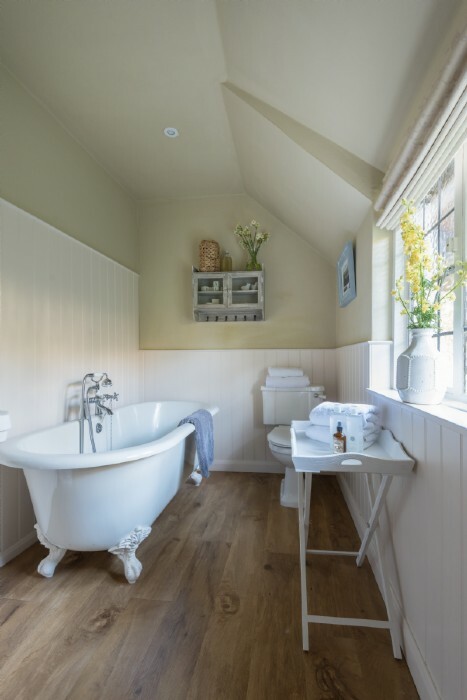 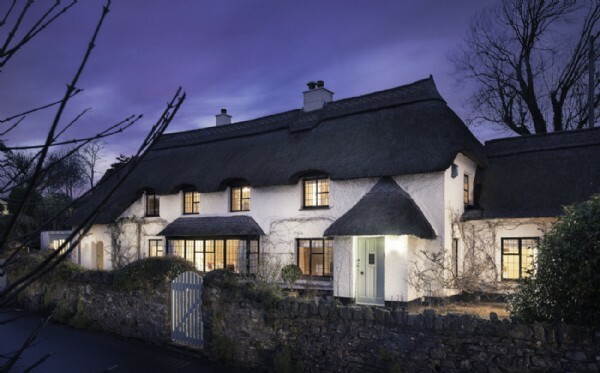 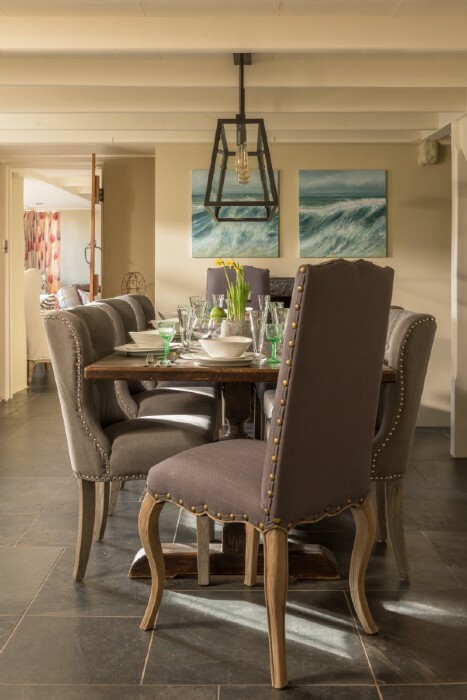 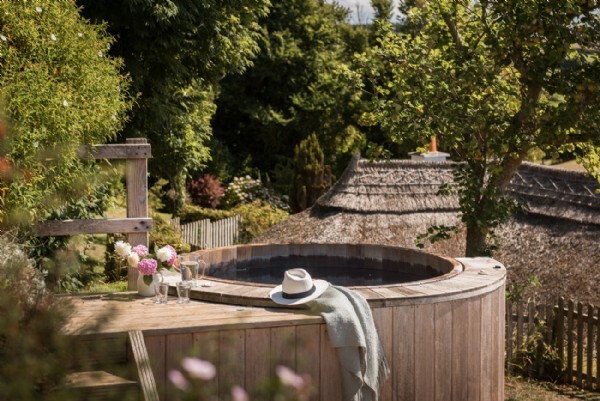 Blessed with rolling countryside and stunning beaches, Kingsbridge promises a wonderful holiday destination for families and couples looking for a blissful rural-meets-seaside self-catering escape in Devon. 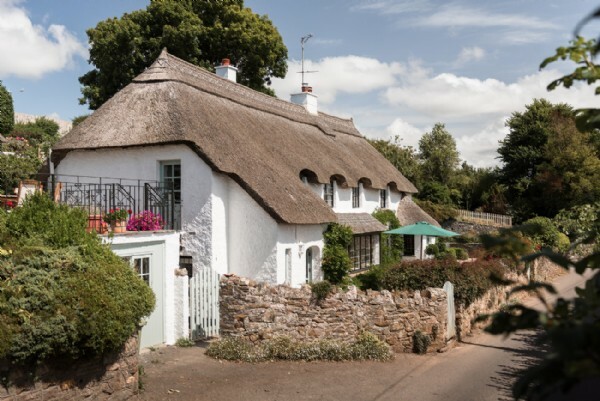 Charming Kingsbridge Sitting on its own estuary, the town was constructed around a bridge built in the 10th Century between two royal estates, hence the name ‘Kingsbridge’. 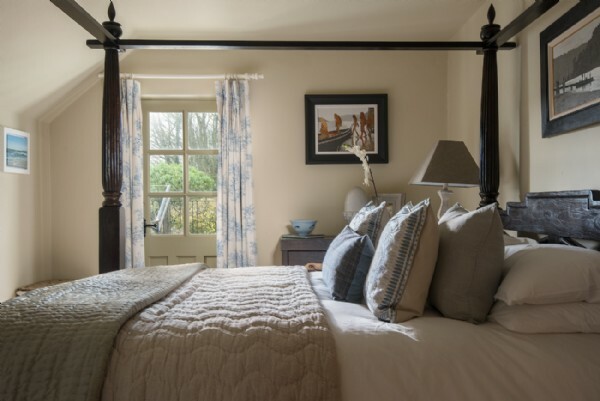 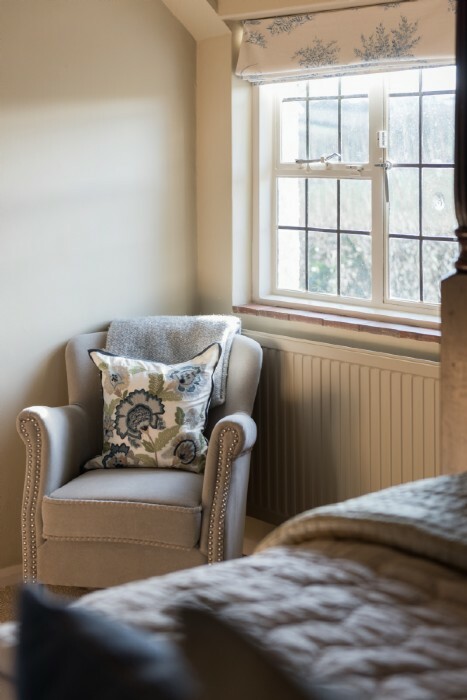 These days the pretty market town is home to a traditionally English high-street set upon cobbled streets and quaint passageways full of independent shops, an old fashioned cinema and a collection of quintessential pubs and restaurants. 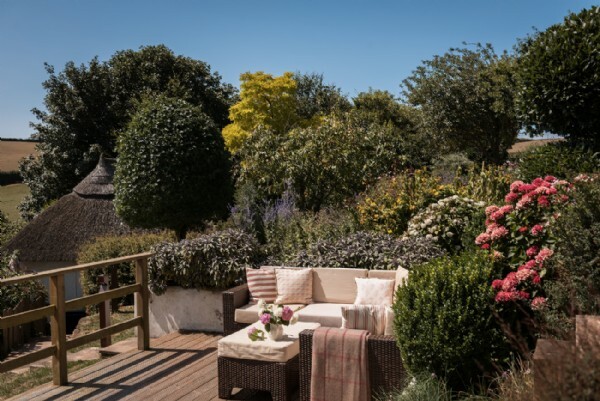 Throughout the year, Kingsbridge plays host to a variety of festivals including the delightful Kingsbridge Food and Music Festival in June, Kingsbridge Fair Week in July and the Kingsbridge Show in September, a holiday in Kingsbridge guarantees a lively destination all year round. 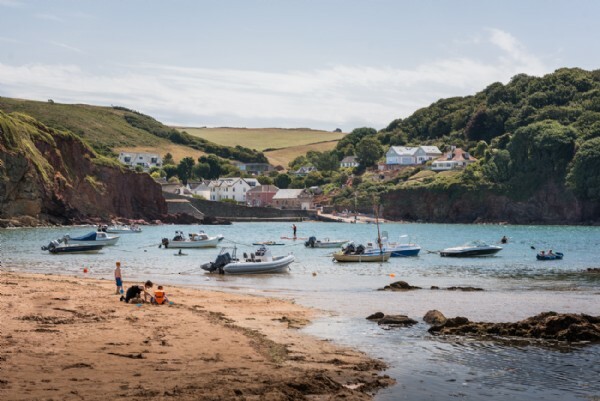 Activities in Kingsbridge Kingsbridge sits at the head of Salcombe estuary and is full to the brim of outdoor activities to delight the entire family. 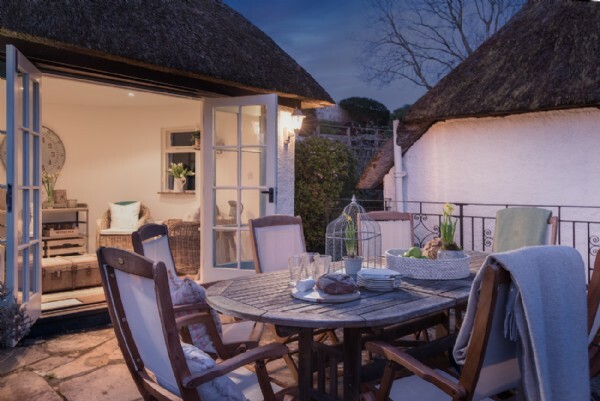 Home to a unique abundance of wildlife, take a ferry and sail from Kingsbridge to Salcombe to experience Kingsbridge from the water. 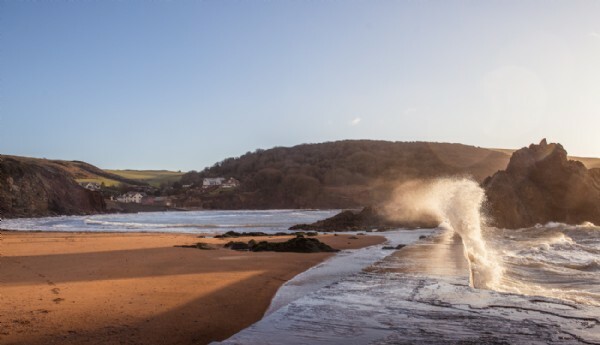 For more active seaside explorations, head to the nearby sandy beaches of Bantham, Thurlestone and Slapton Sands for kayaking, stand up paddleboarding and excellent surfing opportunities which make for a fun afternoon. 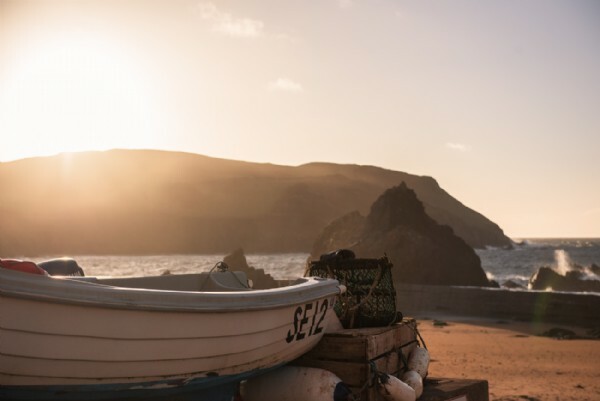 Visit the small village of Bigbury-on-Sea, a popular unspoilt coastal region in an Area of Outstanding Natural Beauty or jump aboard the famous Burgh Island sea tractor to visit this iconic island at high tide.